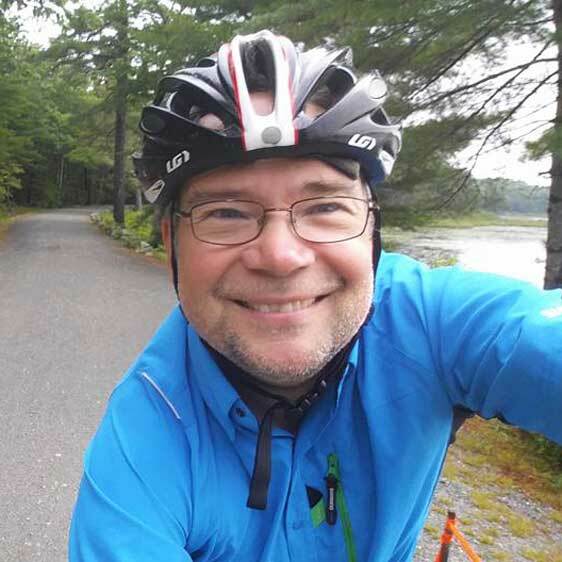 Art has rekindled his love of bicycling over the past few years when he made the decision to adopt a car-light lifestyle. He enjoys using his bicycle as his main transportation and logs several thousand miles a year commuting to work and running errands in Sioux Falls. He hopes his role as Communication Director will allow for continued advocacy of safer streets in Sioux Falls and will help grow our wonderful bicycle community. For fun he loves adventures like gravel riding, winter fatbiking, and bikepacking.